Completely environment friendly option for packing zarda / pan masala / other dry products. 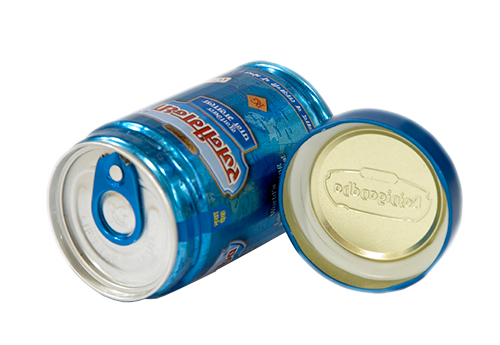 With the increasing awareness on hygiene and safety of the product everybody would like to opt for packaging medium which would offer safety, reliability and aesthetics while being consumed and all these qualities would undoubtedly is offered by tin cans. It not only offers highest barrier properties from Oxygen, moisture, bacteria but it also acts as an excellent barrier from rodents and other pests to ensure that the product is safe inside the pack till it is finally consumer. Highest barrier properties to oxygen, moisture, bacteria, sun light and rodents etc. 2019 Hindustan Tin Works Ltd All Rights Reserved.